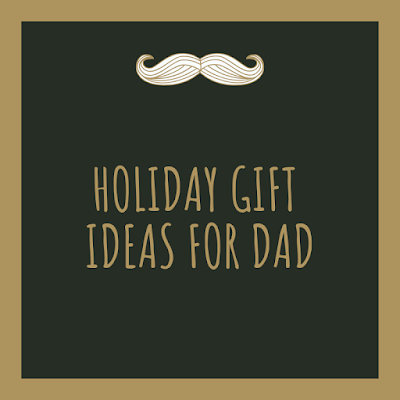 This holiday season find Dad the perfect gift with the gift guide that's all about Dads! There's a little something in this guide for every Dad, so you'll be sure to find just the right gift. This guide can even work to find Grandpa that special something. Got a great gift ideas for Dads? Comment below and share! Is your Dad a foodie? Can he often be found in the kitchen cooking up an amazing meal or perhaps firing up the grill? 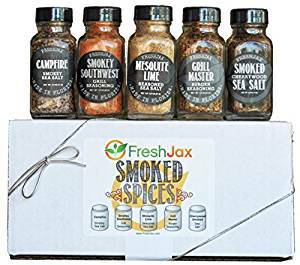 The foodie Dad will appreciate this 5 piece smoked spice gift set by FreshJax. Retails at just under $25. 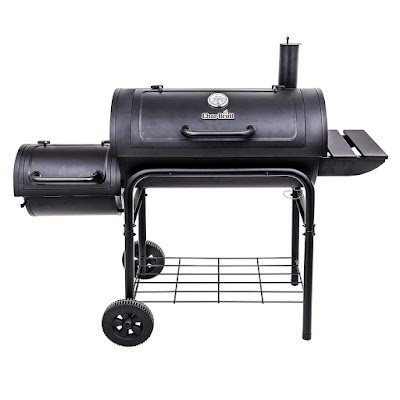 For the Dads who love to grill there is the Char-Broil Offset Smoker, as this smoker doubles as a charcoal grill! You can smoke or grill your meats with this versatile smoker, available in a variety of sizes to fit your budget. The 30" version retails at just under $90. Does your Dad love to put hot sauce on everything? 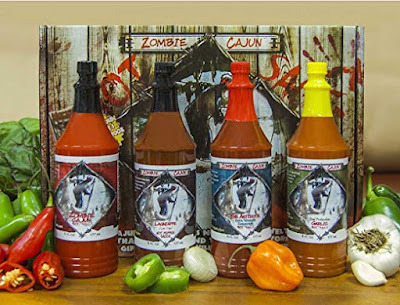 For those who love hot sauce there is the Zombie Cajun Hot Sauce Gift Set. Comes with four different sauces including Garlic, Jalapeno, Habenero, and Cayenne Pepper. Priced at just under $30. Does your Dad love cars? For the car loving Dad there are a variety of great gifts to choose from. 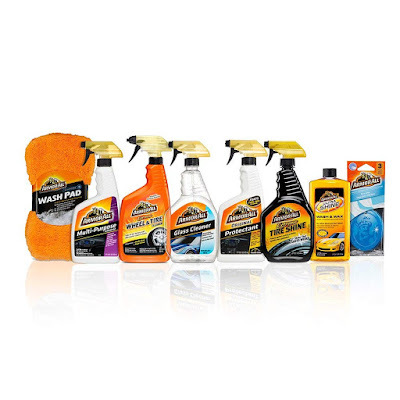 The Armor All 8 Piece Car Care Set includes everything Dad needs to keep his car looking great! Includes all purpose cleaner, tire shine, wash & wax, glass cleaner, protectant, wheel and tire cleaner, wash pad, and 3 pack of air fresheners. Retails for around $25. 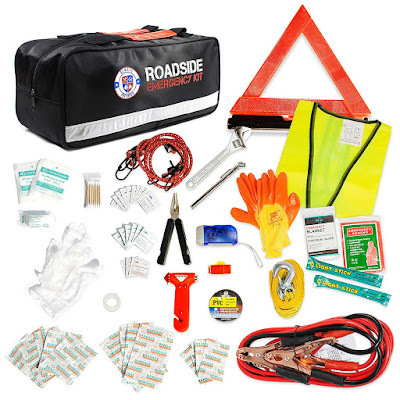 A great gift for all, including Dads, is the Always Prepared 125 Piece Roadside Assistance Kit. Comes with jumper cables, a variety of first aid supplies, a flashlight, warning triangle, and more! Retails for just under $42. If your Dad likes to work on cars then this Padded Mechanic Garage/Shop Seat may be the perfect gift! 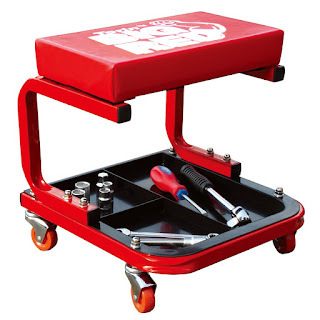 Features a fully padded seat, steel construction, and a nice sturdy bottom tool tray. This gift retails for just under $23. Keep Dad cozy and happy with the following gifts sure to pamper him! 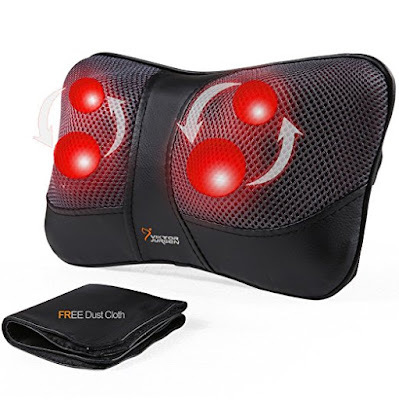 One gift idea is a neck massager that features Shiatsu massage and also works well for shoulders, back, and feet. Retails at $40. 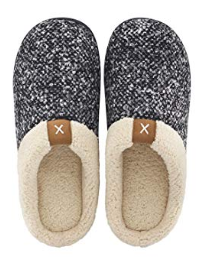 Dad is sure to be delighted when you gift him these cozy memory foam slippers! Features a memory foam insole and an anti-skid rubber sole. Comes in a variety of colors. Retails for $20. What goes great with a cozy pair of slippers? How about some comfy pajamas? 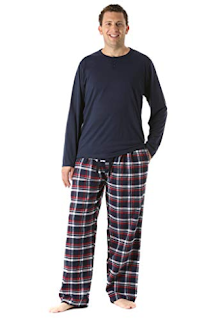 This Men's Pajama Set is another great gift option for Dads. Comes in a variety of colors and retails for just $25. Want more amazing gift ideas for Dad? Visit my Amazon gift list here!